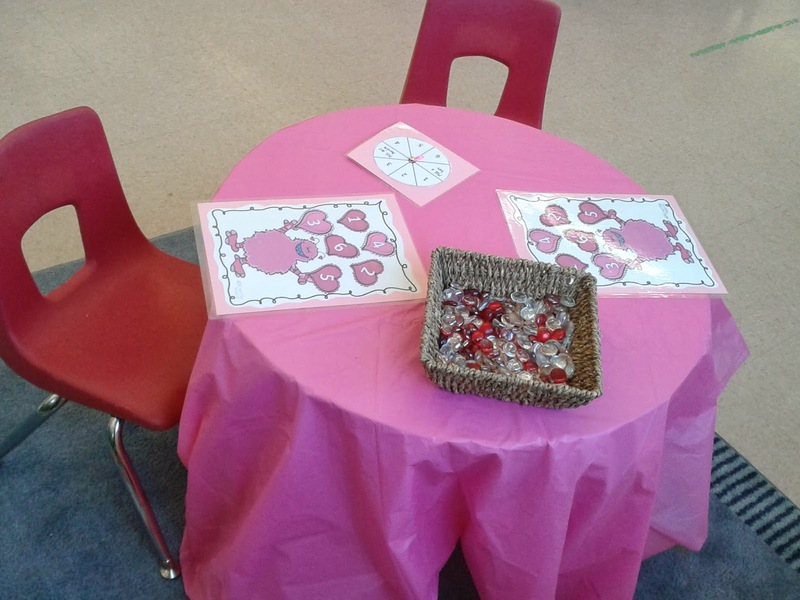 Day one of Valentine's parties is now behind us here at preschool. 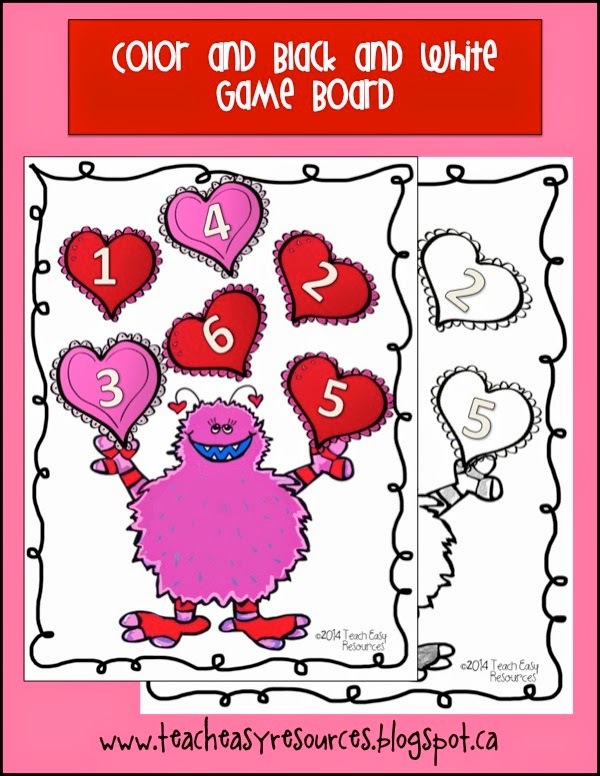 Just one more Valentine's Day class party left! Phew! Just kidding though. I actually love Valentine's Day! 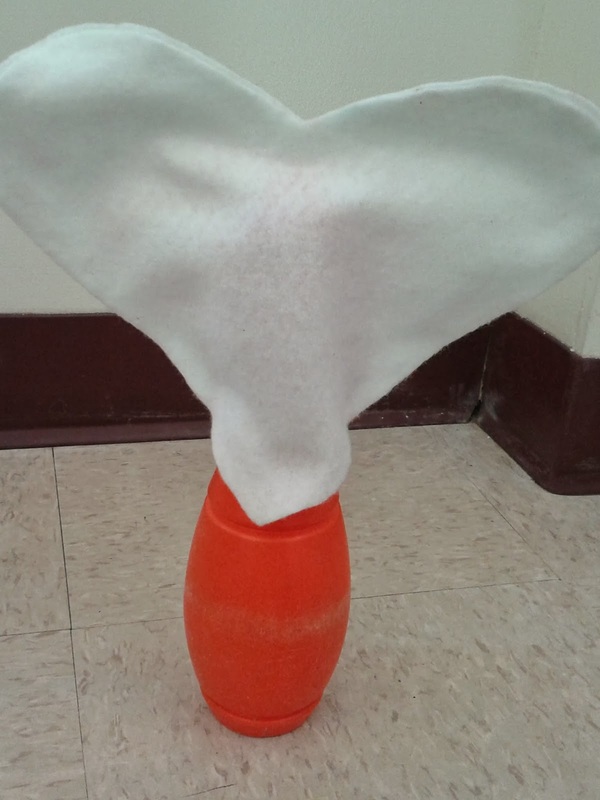 Why, perhaps a preschool Valentine's Day party. Today there was lots of fun to be had for preschoolers, too! 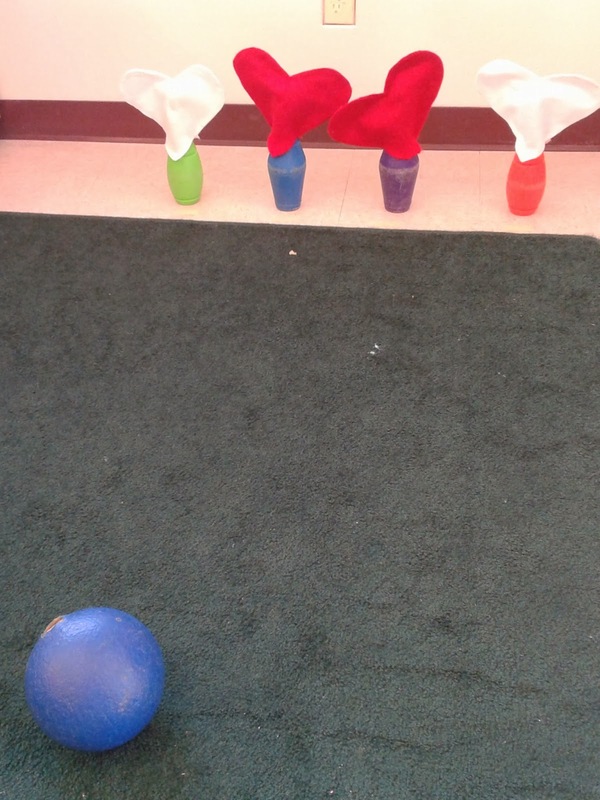 At one station, the children tried their hand at Heart Bowling. Below is a close-up of one of the pins so that you can better see the felt "heart topper." 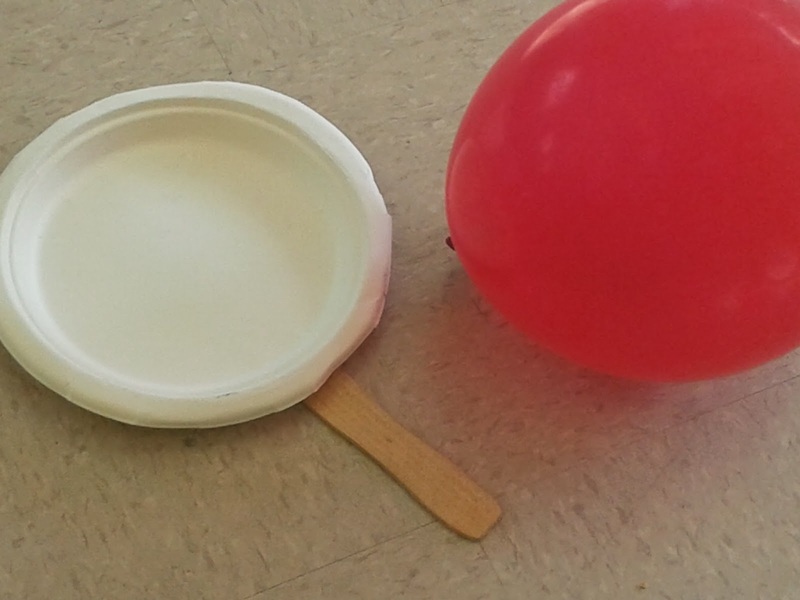 Another popular game was "Balloon Tennis." Here is how the "raquet" looks from the back. 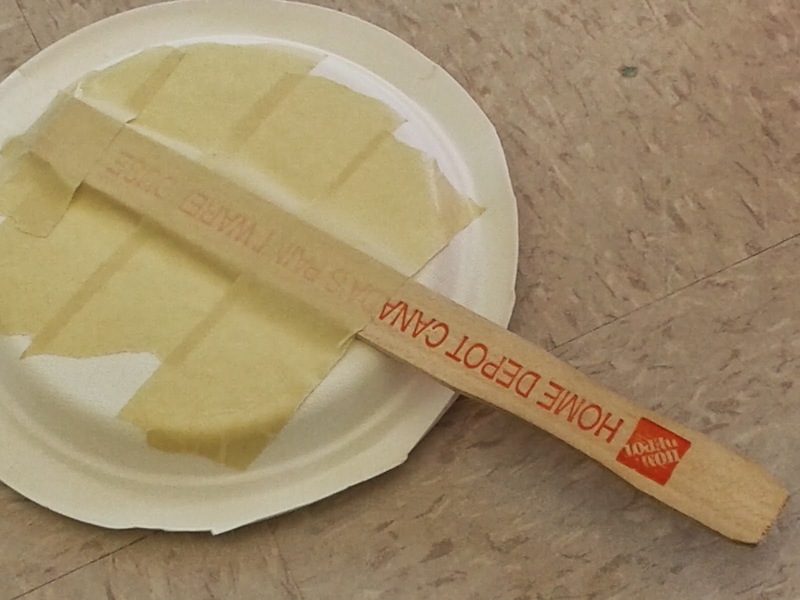 The amount of tape added may seem like overkill, but you actually need that much to hold the paint stick firmly in place. And here is a photo of our lively Heart Catcher game. 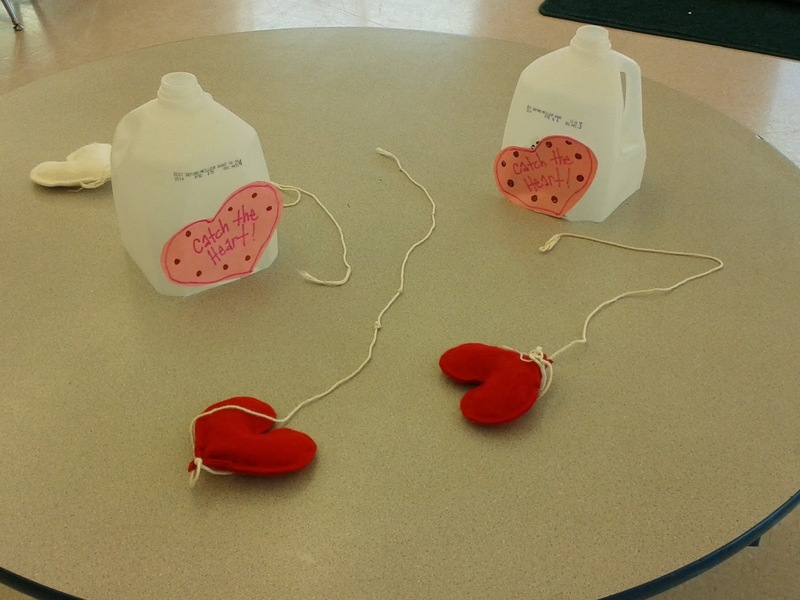 For this game, one player drags the heart around on the table while another holds the handle on the milk jug and tries to catch the heart underneath it. 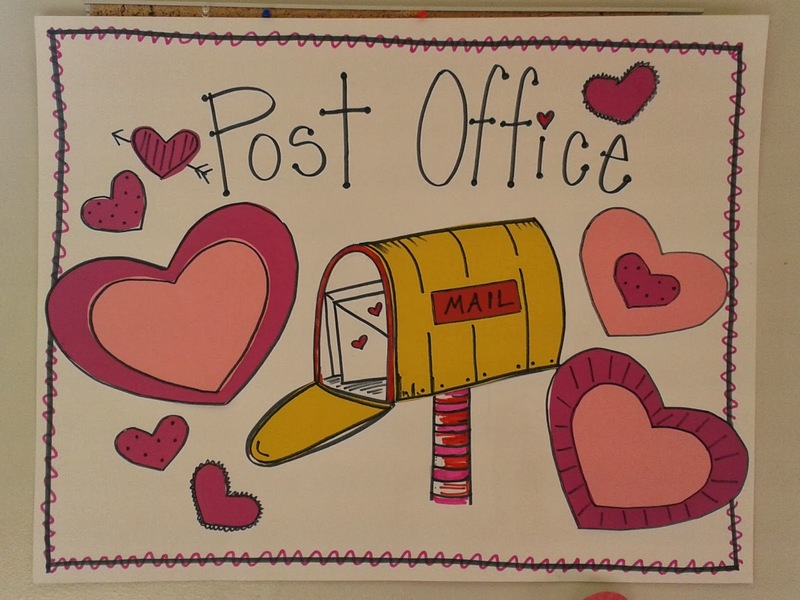 Then we had a card making station with some images from my Valentine's Day Messages pack. And a heart toss station. 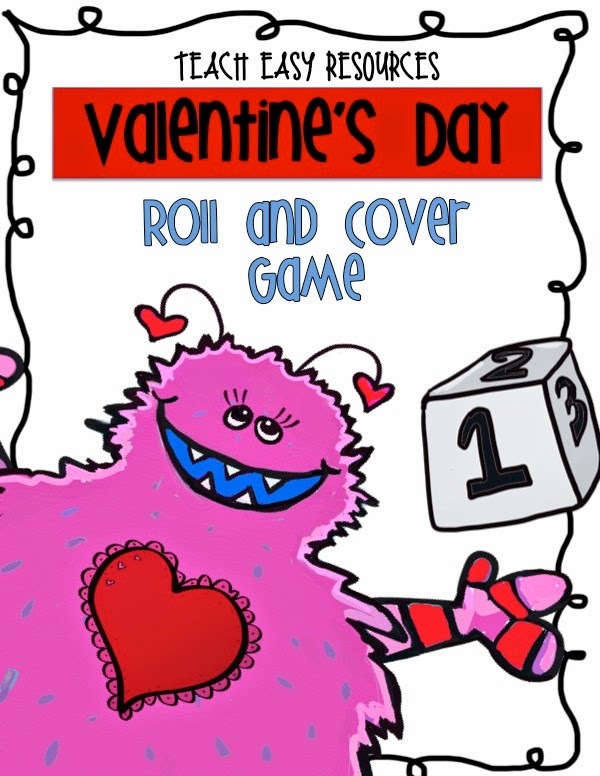 Some board game stations - This is my Valentine's Day Roll and Cover Game. For the treats, we had a cookie decorating table. And as for the valentines...well, we kept things easy this year. There have been some hectic set-ups in this department in the past!. This year we got smart and kept it really easy. 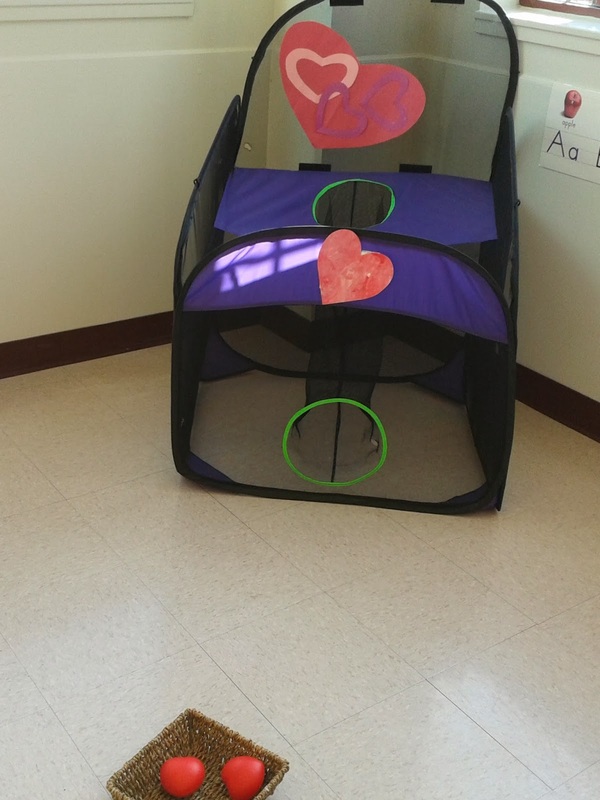 We set up a Post office area near the entrance to the preschool. As parents arrived, they delivered valentines into the bags with their son or daughter. The valentines were addressed, to"My Friend" instead of with specific names. 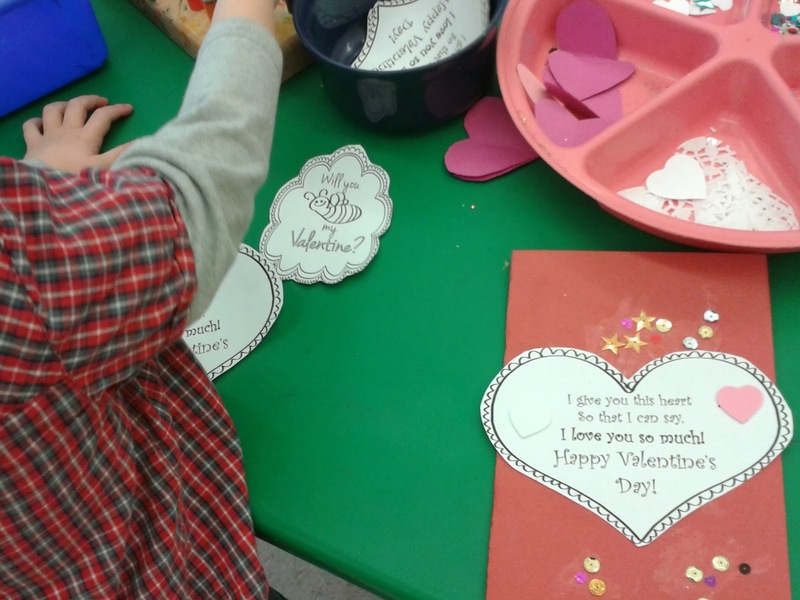 Then the valentine bags were left untouched until the end of class when the children picked them up to take home and enjoy. Hope you enjoy your Valentine's Day celebration. 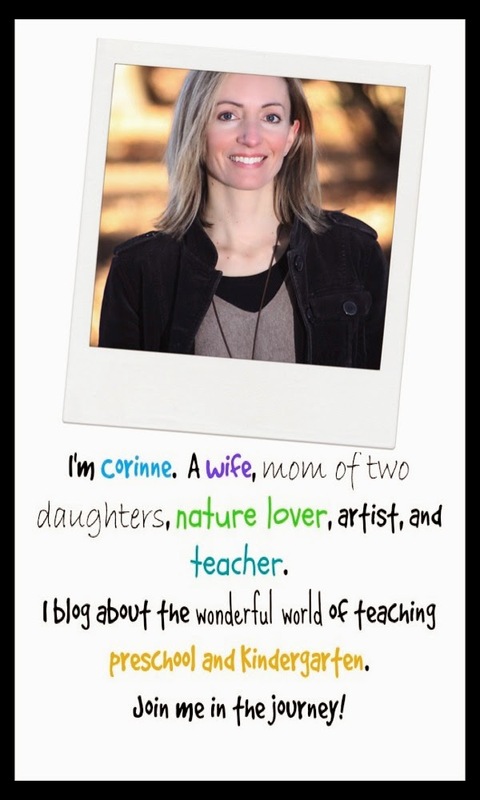 And I hope you all get (or create) a special something for yourself on Valentine's Day, too!